This entry was posted in English and tagged map, Old Testament. Bookmark the permalink. This is super helpful, Mark. Thanks so much! Glad to hear it! Thanks Thommo. what about a persia map to complete the series. Cheers, Doug. I’ll see what I can do. 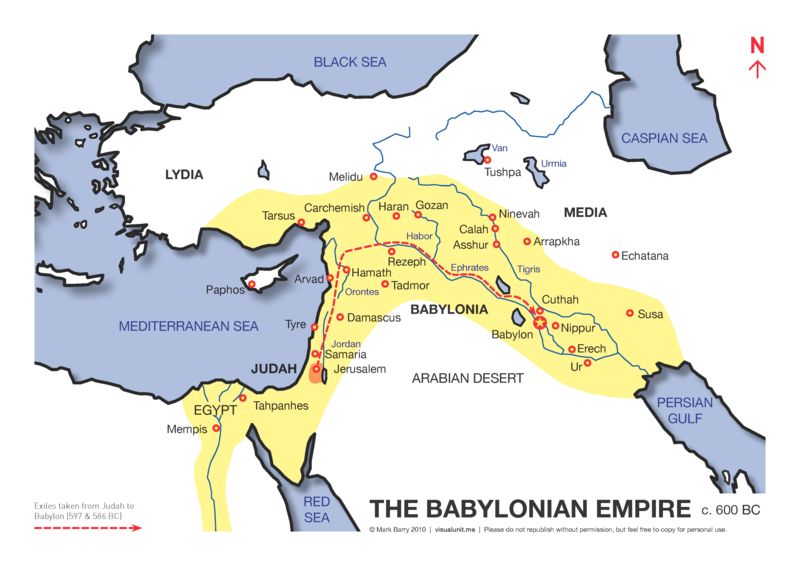 another easy map might be doing this in reverse: Abraham’s travels from Ur via Haran to Canaan. you could even keep going to the Negeb and Egypt and back. Good thought mate. Preaching through Genesis in the near future per chance? Yep. But in 40 min. And then tonight. But probs too late!